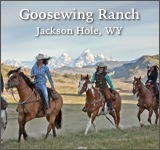 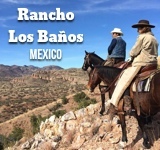 Unlike most dude ranches, this one hails its fly fishing experience rather than its horseback riding. 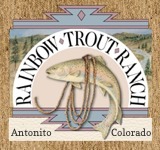 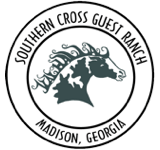 The 3 miles of beautiful trout stream, newly renovated mountain cabins, and stables for horses are just bonuses to the land that is found here. 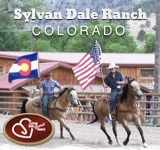 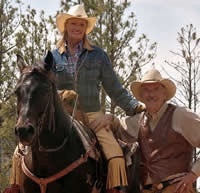 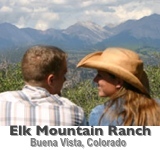 Other off-site activities include the Mesa Verde National Park, Chimney Rock Archaeological Site, Wolf Creek Ski Area, and the Durango Tall Timber Zipline.